The Securities and Exchange Commission disclosed on Wednesday evening that its EDGAR corporate filing system was hacked in 2016. The hack of nonpublic information “may have provided the basis for illicit gain through trading,” the SEC said in a statement. The intrusion was detected in 2016 and the software vulnerability was patched promptly, the statement said. The New York Times, Bloomberg News, the Wall Street Journal (sub. req.) and the Washington Post have stories. 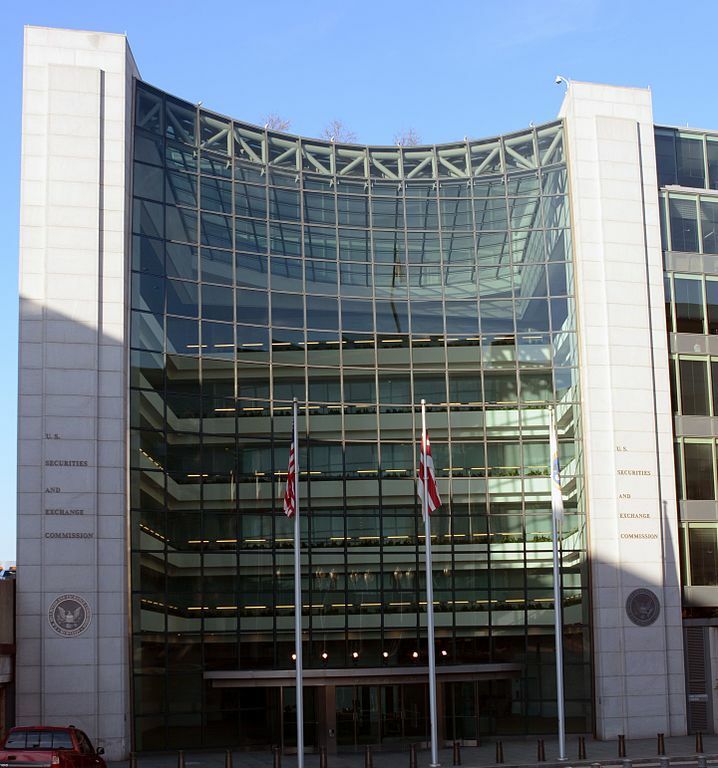 The SEC discovered the possibility of illegal trades based on the information in August. In January, federal prosecutors charged three Chinese citizens with insider trading for allegedly making $4 million by trading on hacked information from two prominent law firms. The SEC said it doesn’t believe the EDGAR hackers obtained personally identifying information, and it doesn’t believe the intrusion jeopardized SEC operations or created a systemic risk. The system that was hacked allowed companies to test the accuracy of data transmitted in new forms, according to the Wall Street Journal story.